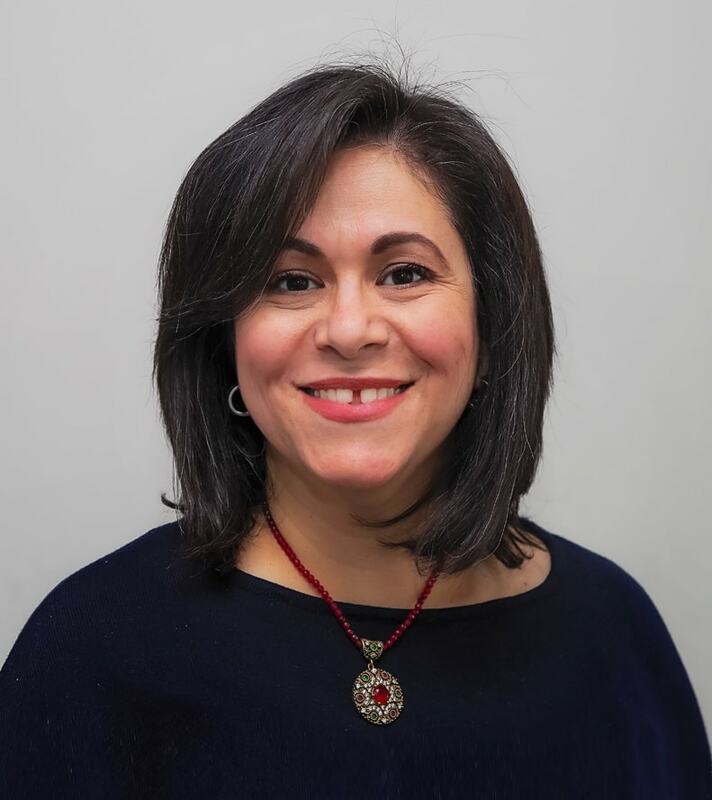 Ms. Henein earned her Master’s Degree in Spiritual Care and Psychotherapy from Wilfred Laurier University. Christine specialises in individual, family and couples counselling. She assists clients dealing with issues including stressful finances, losses, conflicts in relationships, the search for meaning and purpose of life. She provides tools to enable clients to assess their situations by examining their thoughts so that they are more capable to manage challenges and difficulties. She provides a non-judgmental and safe environment, welcoming everyone and respecting their backgrounds, heritages and cultures.